Right now, materials like Kevlar are the gold standard when it comes to tough textiles used in applications such as body armor. But materials scientists are busy searching for its possible successor. Previously we’ve covered some innovative ultra-strong materials such a foil-thin graphene shield which can repel diamonds and artificial spider silk able to absorb the majority of an impact. Now researchers at the Massachusetts Institute of Technology (MIT) have developed their own next-generation tough material: polyethylene nano-fibers, which possess astonishing levels of strength and toughness, despite being just billionths of a meter thick. The nano-fibers were created by modifying an already existing technique called gel spinning. This involves extruding a polymer gel through a die and then mechanically drawing it in a second, heated stage. 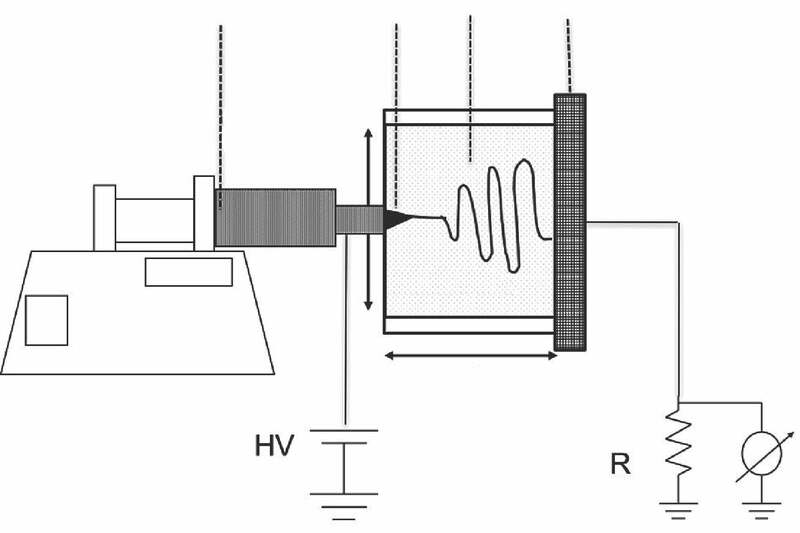 In the case of the new “gel-electrospinning” process, this extrusion and drawing is carried out in a single stage using electrical forces, rather than a mechanical approach. At present, it’s still too early to demonstrate real world applications, although Rutledge said that these may include lightweight, flexible, wear-resistant textiles and clothing, as well as soft body armor for military or civilian uses, or possible components for lightweight composites. In all of these applications, the benefit is from the inherent low density of the new fibers and their exceptional toughness, alongside their high stiffness and strength. “The performance of composites are enhanced by the high surface area of the fibers, which can improve bonding to the matrix, and the small distances between the fibers, which further promotes toughness,” Rutledge continued. A paper describing the work was recently published in the Journal of Materials Science.